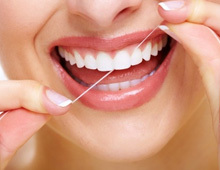 Dental floss will remove food particles in between teeth so; you will have cleaner and healthier teeth, If you don’t floss, you’re more likely to have plaque build-up, which can lead to cavities, and gum related disease, Floss also gently stimulates gums. We have solution for you, we can improve your smile by teeth whitening, No prep veneer, or full porcelain crown. Contact our office to schedule complimentary consultation appointment. Do you have crooked, malpositioned, protruded teeth and want to make them straight ? Ask your dentist or hygienist to tell you more about Invisalign, Invisalign is clear retainer therapy, No hassle, No pain, No needle. 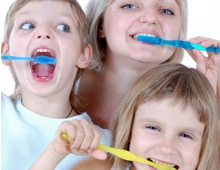 Why its recommended to have dental Exam and cleaning every six month? Because, regular visit to dentist is essential for health of your gums and teeth. 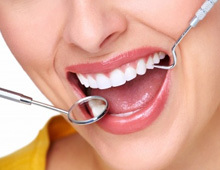 During six month exam dentist checks your teeth for cavities, broken teeth, gum disease, and advise treatment for that, its always good to treat dental disease before it will become worse.